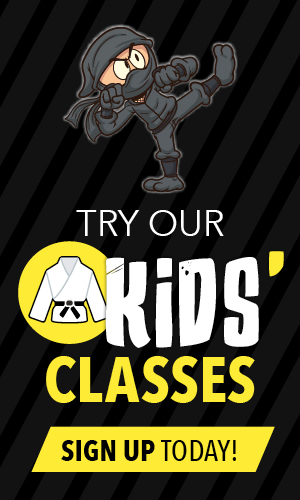 Being a part of Champions Creed Martial Arts will give you the opportunity to learn our structured way of learning, which will advance your Brazilian Jiu-Jitsu. 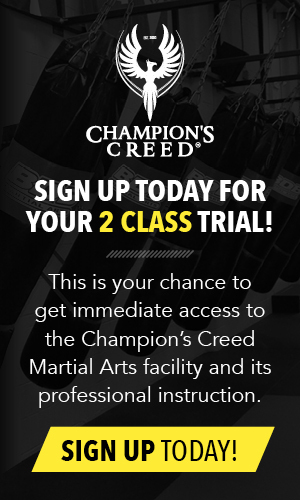 What does it mean to be an affiliate club of Champions Creed Martial Arts? 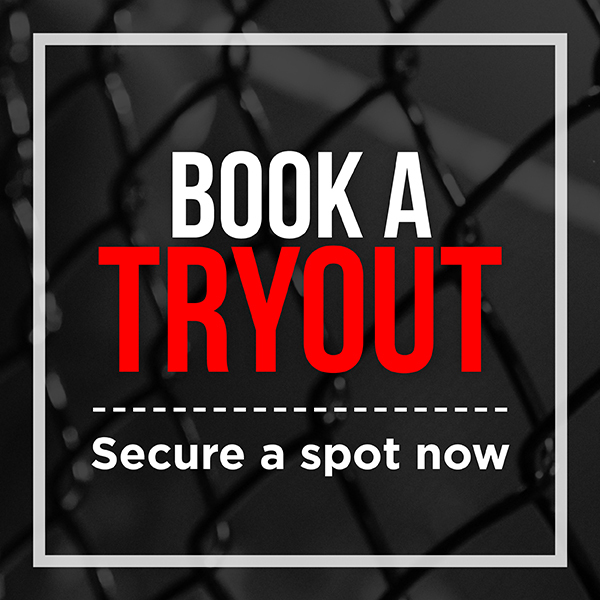 Being a part of Champions Creed Martial Arts will give you the opportunity to learn our structured way of learning, which will advance your Brazilian Jiu-Jitsu skill level more efficiently. You have the chance to train with all our members and students, giving you a wide variety of training partners. 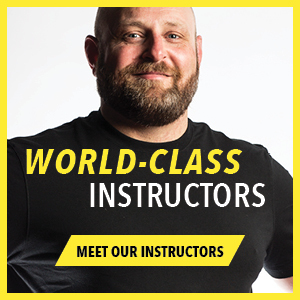 Mr. Brian Bird's continued instruction and dedication to teach you and help the Brazilian Jiu-Jitsu at your school to grow and stay on top of the current Brazilian Jiu-Jitsu techniques. Competition opportunities for those who wish to test their skills. Exclusive opportunities for seminars by Brazilian Jiu-Jitsu 4 rd Degree Black Belt Mr. Roy Harris from the Harris International Grappling Association out of San Diego, CA. 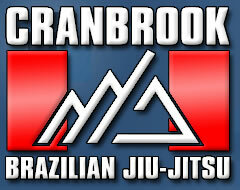 Exclusive seminar opportunities for seminars by Brazilian Jiu-Jitsu Black Belt instructor in Alberta Mr. Brian Bird, owner of Champions Creed Martial Arts.You are a part of a team! !